Hello from the CHA Mega Conference and Trade Show. If you are attending you can find us at booth #2652. Come say hello and see the newest releases in the range, see live demonstrations and learn some new techniques from the experts. For those who cannot attend don't worry as we will be sharing details and photo's on the Ken Oliver Crafts Facebook page, Instagram and here on the blog too. Keep an eye out for your change to win some Ken Oliver goodies too! Oh I wish I could be there to see everything! It must be like being a kid in a candy store (who loves candy, of course!). Have fun! 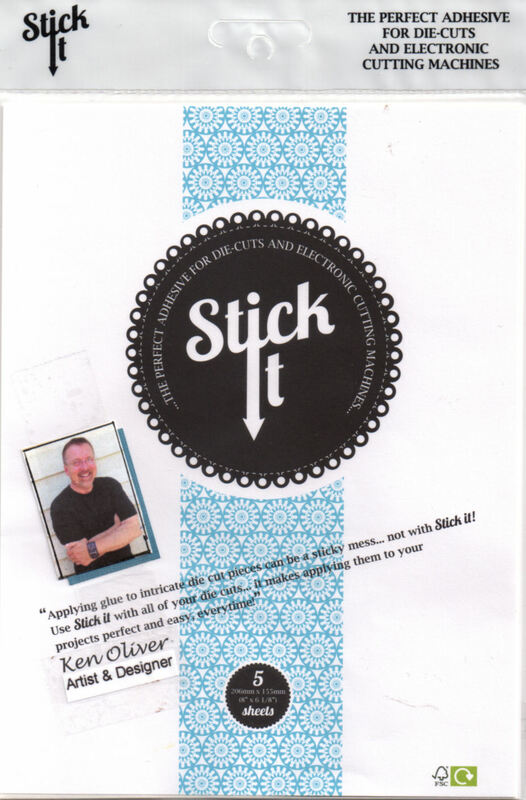 Love the Periscope you did with Sandy Allnock, now I just have to find where to buy your product in Alabama!